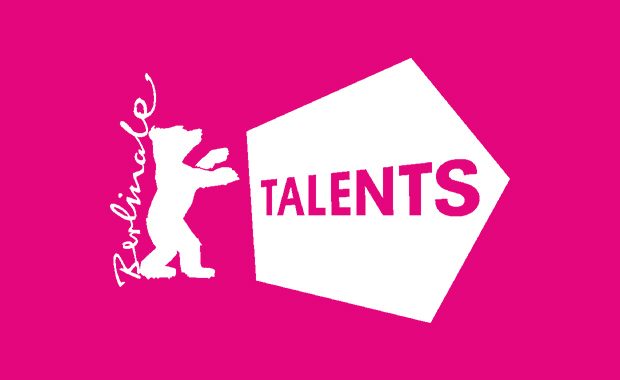 The application round for the 13th edition of Berlinale Talents is underway: Emerging directors, screenwriters, producers, distributors, world sales agents, actors, cinematographers, editors, production designers, sound designers, film music composers and film critics can apply for the Berlinale Talents 2015. Three hundred (300) selected creatives from all over the world will come together from 7th through 12th February 2015, in the venues of the HAU Hebbel am Ufer theatre in Berlin with about 100 renowned experts and mentors. Berlinale Talents is the annual summit and networking platform of the Berlin International Film Festival for emerging film creatives from all over the world. It is aimed at film and TV professionals in the first ten (10) years of their career. The organizers are looking for creatives who’ve made two (2) shorts or a feature film or a high-quality TV series that have screened internationally or won awards. The Summit programme of Berlinale Talents offers a range of master classes and interactive panel discussions.